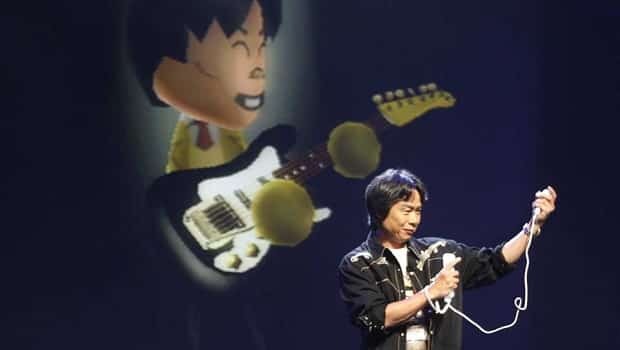 Renowned videogames creator Shigeru Miyamoto has discussed the potential for a sequel to Wii Music, released back in 2008, during an interview with Techland. Whilst the original didn’t quite deliver the same impact that Wii Sports, Wii Fit and Wii Play have had, it was still able to gather impressive sales figures of over 3 million units worldwide. “There’s a lot of potential still in Wii Music, I think. Because we’re going to change it up, a new interface is coming, and all of that,” Miyamoto told Techland. Those wondering as to whether Miyamoto would utilise Mario to help promote the sequel, the designer commented that he feels that the seasoned plumber now remains to be a very action-orientated character. “That’s not to say if there’s another Wii Music, Mario wouldn’t make an appearance,” Miyamoto explained. “If we get more people to understand what’s going on in the game concept, then he might appear in the game. I don’t know. But, mostly, Mario is really action-oriented.